Craft Beer & Bingo…what a beautiful combination. Add in prizes, great food, and a fantastic caller, what could be better? 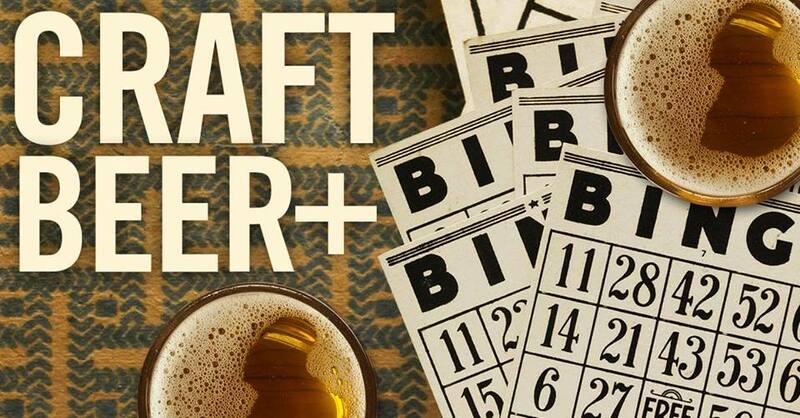 The next installment of Craft Beer & Bingo is Sunday, February 17 from 4–5:30 p.m. in the Tap Room. Come early and enjoy a meal from Prairie Berry Winery’s Kitchen and have a pint (or two). All free will donations will be going to the Sierra Nevada Camp Fire Relief Fund in addition to 100% of the Resilience Butte County Strong IPA sales.